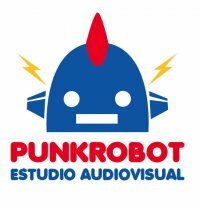 Punkrobot is an animation studio located in Santiago de Chile. The team is composed by animators, designers, filmmakers and artists, providing great flexibility to create diverse projects, from its inception to its post-production. They won an Oscar Award in 2016 for their short film "Historia de un Oso", in the best animated short film category.